Please wash your hands at the washbasin after you enter. 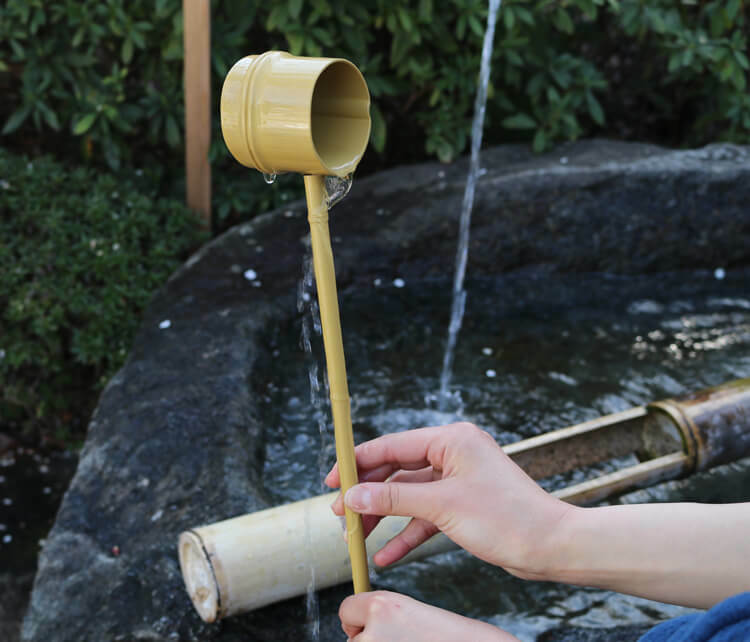 Take one ladle of water from the basin and wash your hands in turns, wash the handle at last, then return the ladle to its original place. 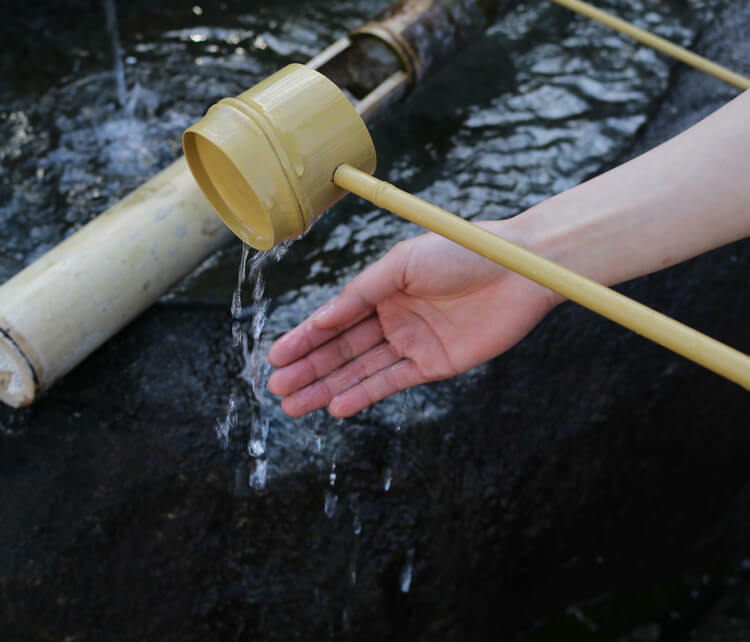 Please do not return used water into the basin. Please keep quiet inside the halls. Refrain from talking loud and using your mobile phone. 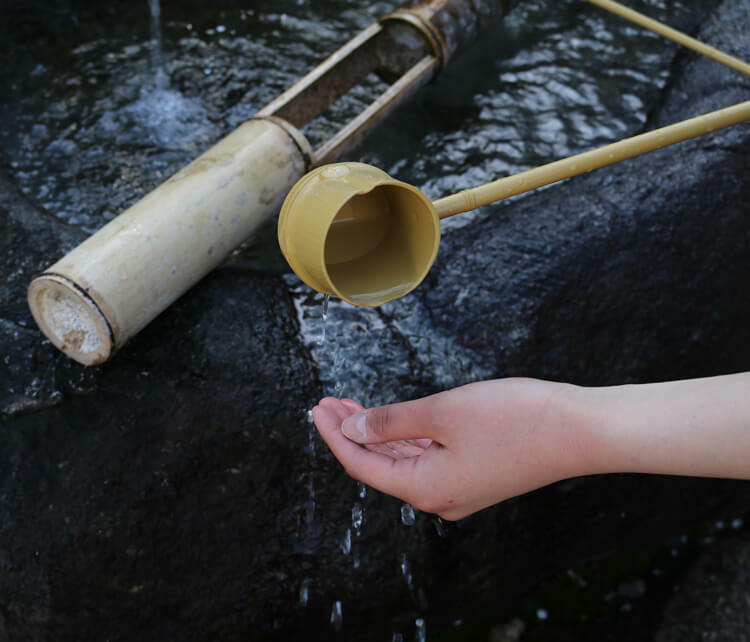 Place your hands together and pray silently when you are at a Buddhist statue. You do not need to clap your hands in prayer following temple’s practice. Taking photos and video is prohibited inside the Kannon-do hall and the Kannon Museum. 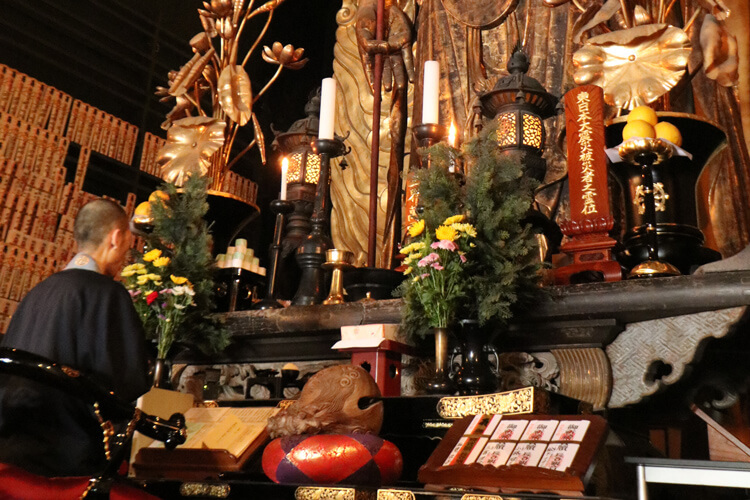 Morning Religious ServiceBuddhist priests chants sutras at 8 a.m. every morning in the Kannon-do hall. Visitors are welcome to attend this service which takes about 30 minutes. 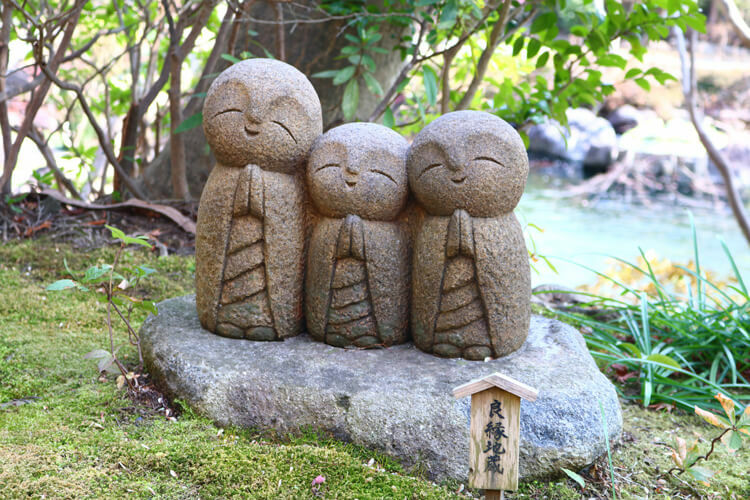 Ryo-en JizoRyo-en Jizo is a group of three little Jizo statues, which visitors can find in three different locations within the Temple. 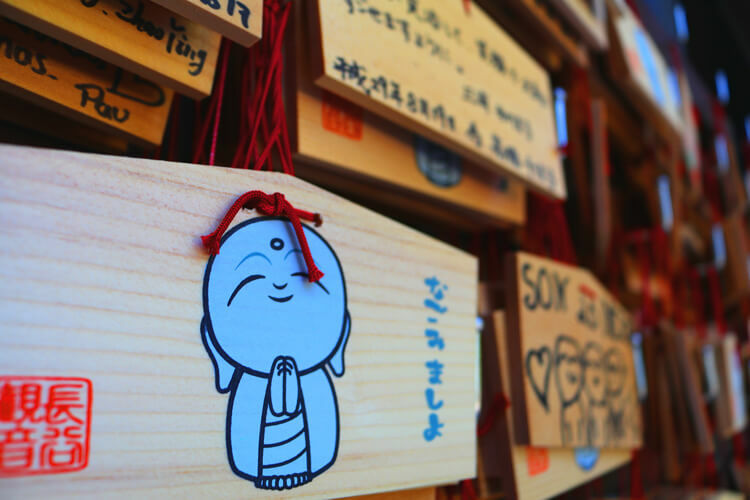 Ema (Votive Tablet)Ema is a wooden picture tablet which you can offer by writing your wish or appreciation when your wish came true. You can choose from three different kinds of Ema. Omikuji (Fortune Paper)Visitors can draw omikuji (fortune paper) at places on the lower or upper ground. Some are available in English as well. 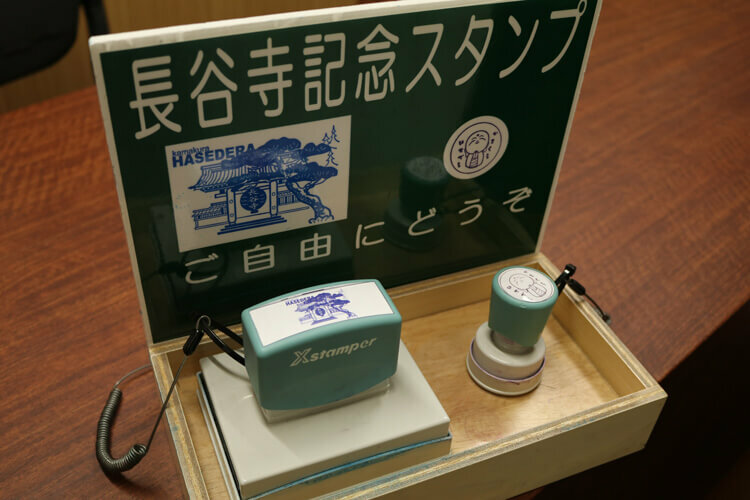 Commemorative StampCommemorative stamps are available in the Kannon-do Hall. Please ask the staff. 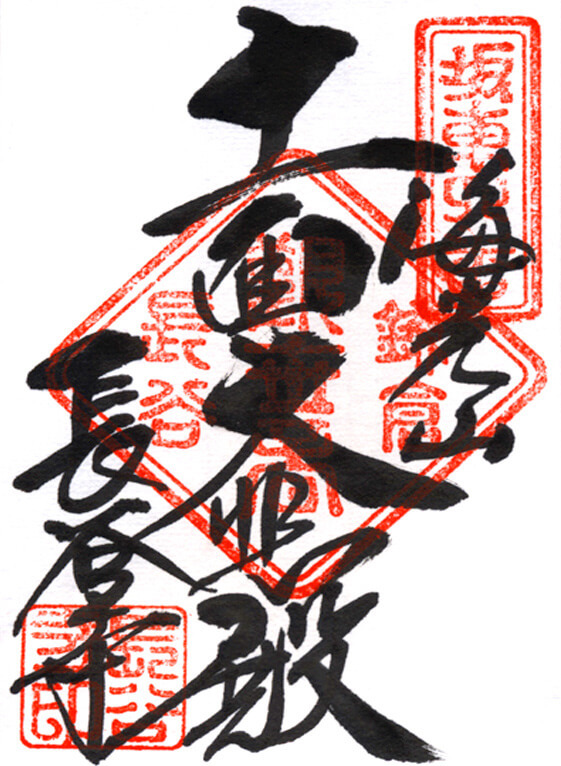 A shuin or go-shuin stamp is a kind of certificate that originally was only given to people who had made a hand-copied sutra, but today in the course of time, you can obtain one just by visiting and praying at a temple. If you have a go-shuin book (not a simple note book), you can receive stamps from different temples and shrines. 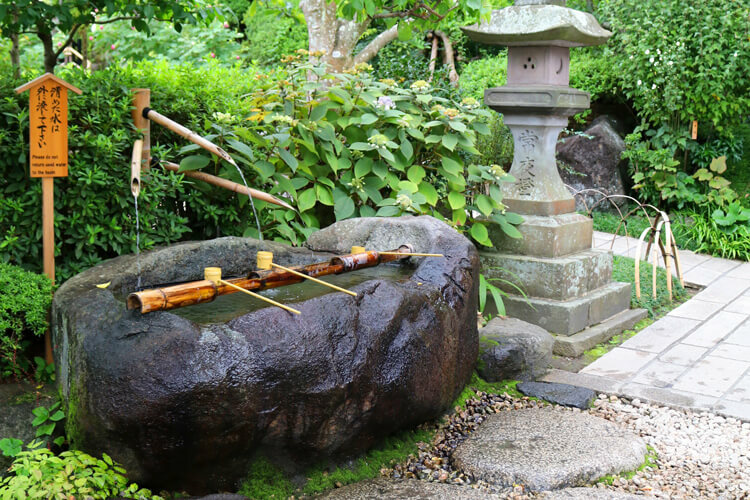 One go-shuin stamp at the Hasedera temple is 300 yen. 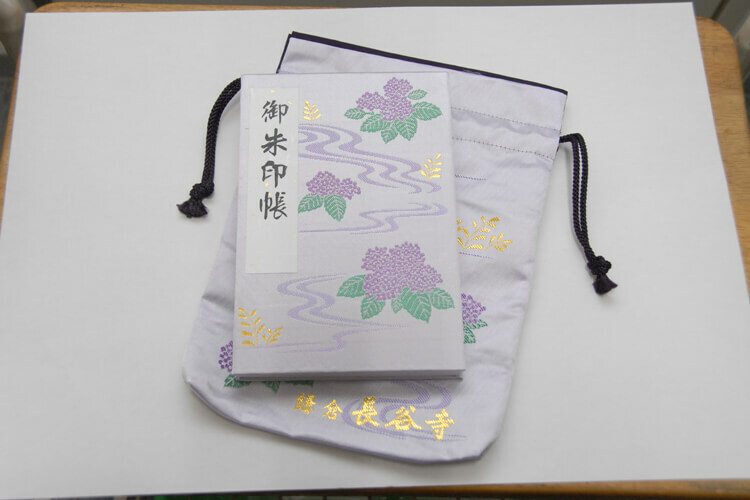 A special go-shuin book of Hasedera is offered at shuin-jo (go-shuin place) as well. 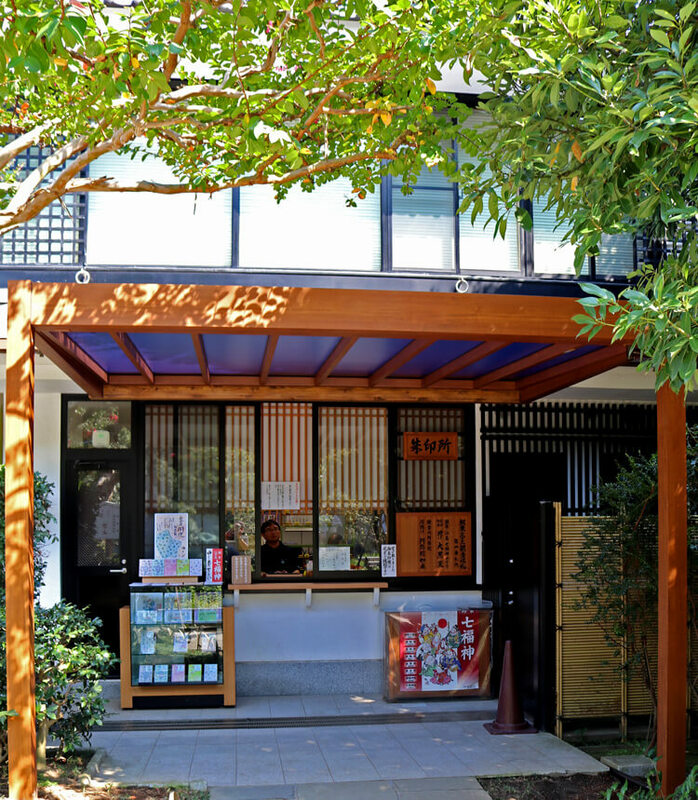 Shuin-jo can be found right after the entrance. 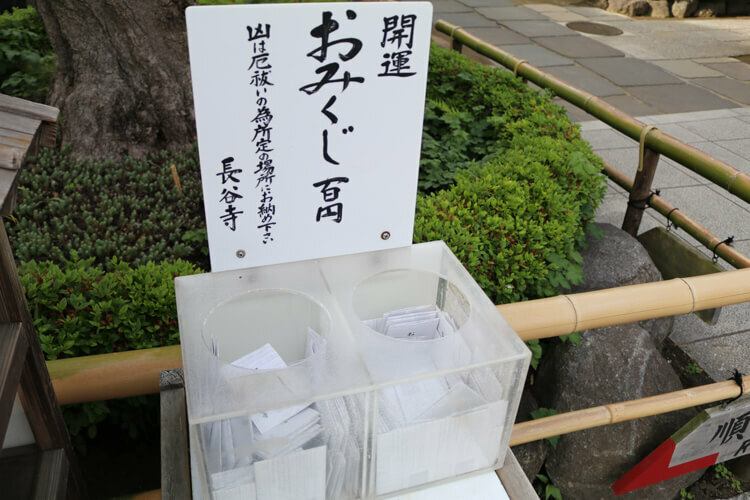 Please leave your go-shuin book at the counter before you visit the temple so that it will be ready when you go out. *When it is on high demand, only a pre-made go-shuin (with the date written) will be available. Please glue it in your go-shuin book by yourself. Wi-FiWi-Fi is available at some areas in the temple. You do not need a password. 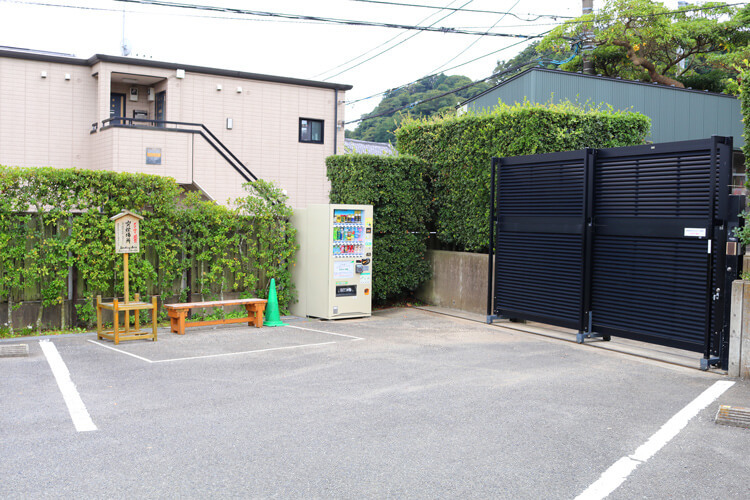 Coin LockersCoin lockers can be found near the parking lot. 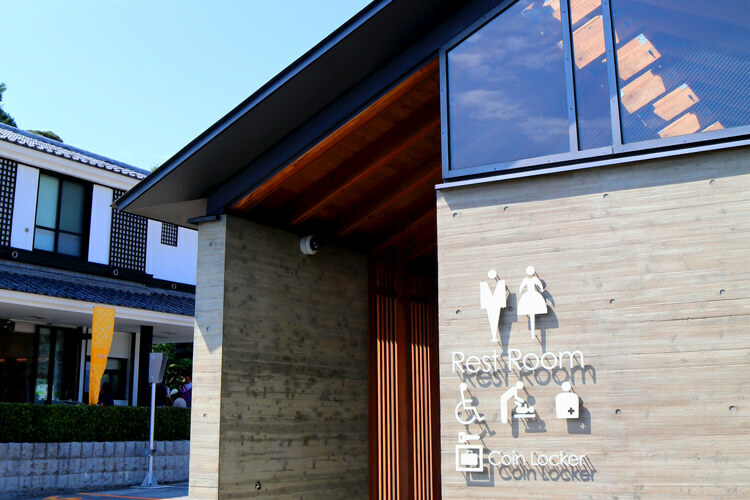 RestroomsRestrooms are located near the parking lot and on the temple’s site. 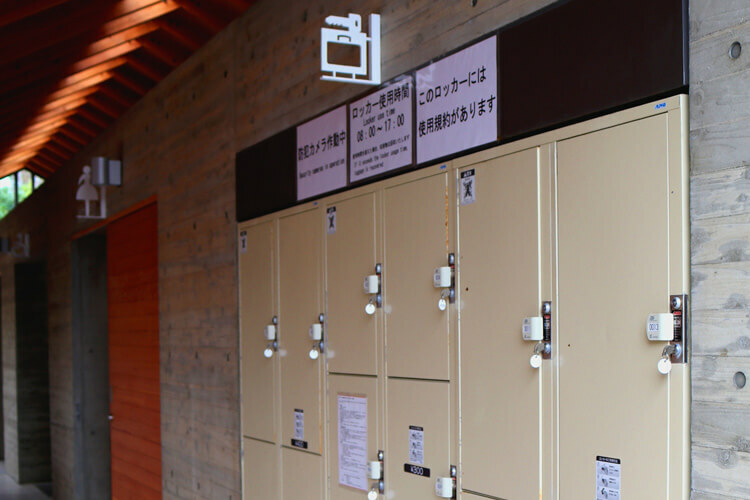 The restrooms near the parking lot has a barrier-free construction and has a toilet for ostomy care. Stroller ParkingVisitors can leave their baby strollers under the main gate on the right side after the entrance. Please do not leave any of your belongings or the crows will take them. 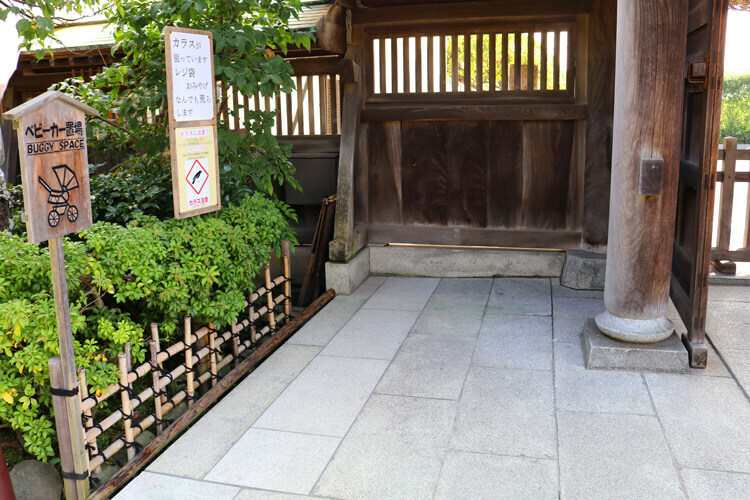 Smoking AreaSmoking is prohibited throughout the temple. 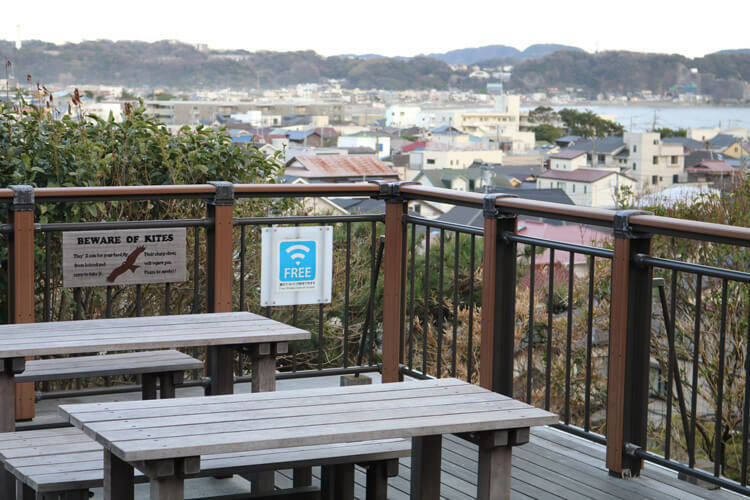 A smoking area (without a receptacle) is placed in the parking lot. Please bring your ashtray and take any cigarette stumps with you after smoking.